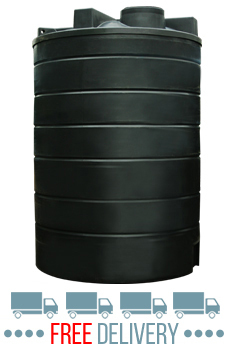 These Ecosure 25000 litre (5500 Gallon) above ground water tanks provide value for money, high capacity storage with absolutely no compromise on quality. These are robust, heavy duty, industrial strength products which are manufactured according to the latest rigorous ISO 9001:2015 quality control standards. Rotationally moulded from high quality Medium Density Polyethylene (MDPE), they come with a 10 year guarantee against manufacturing defects. Their high impact strength and the latest UV stabilisation package ensure they copes with industrial environments and extreme weather conditions. 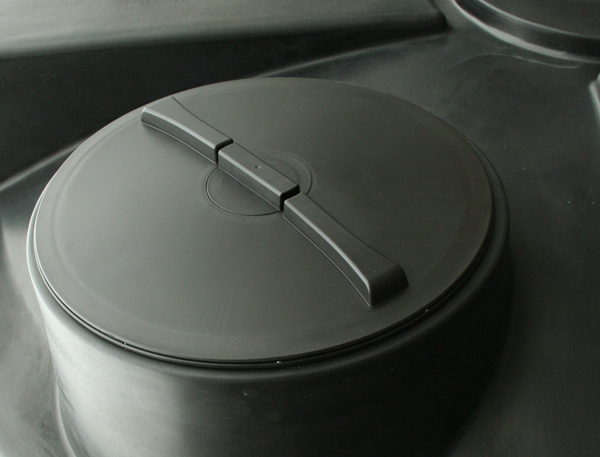 Tie down points facilitate handling and positioning, whilst a quality 24" screw down lid ensures ease of access. These tanks come with a 2" plastic threaded male outlet which is supplied loose as standard, but it accepts up to 6" flanged outlets. 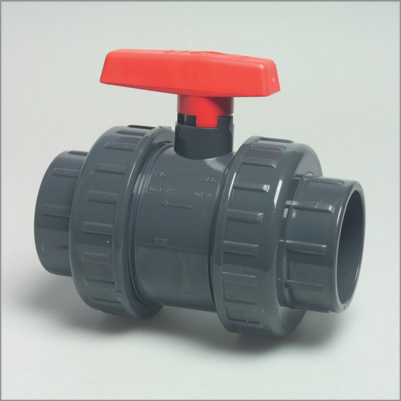 A 2" isolation valve is also supplied free of charge to ensure trouble free connection. For more complex installations we provide a fitting service; just call for details. 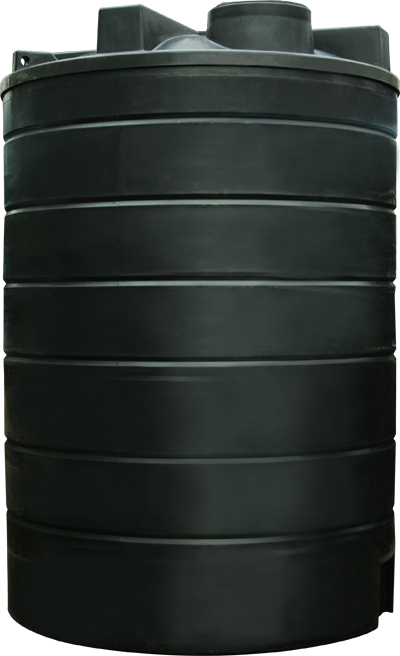 We are also able to manufacture these tank with even thicker walls for liquids with a higher specific gravity.